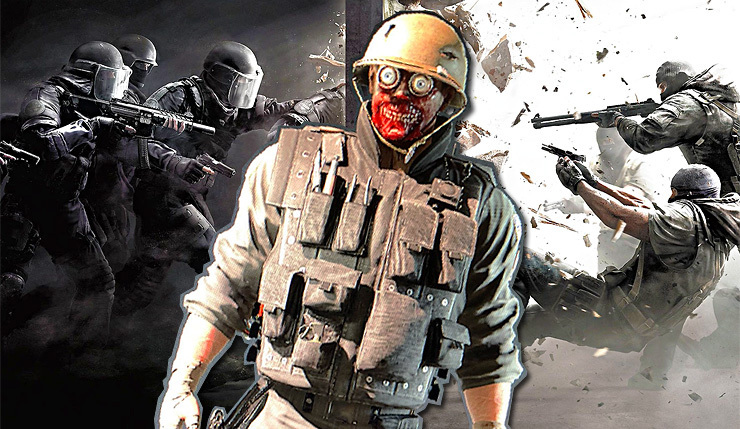 It seems some Halloween fun is coming to Rainbow Six Siege this year. Or, should I say, Rainghoul Spook Scream? WooOooOoo! Uh…Sorry. 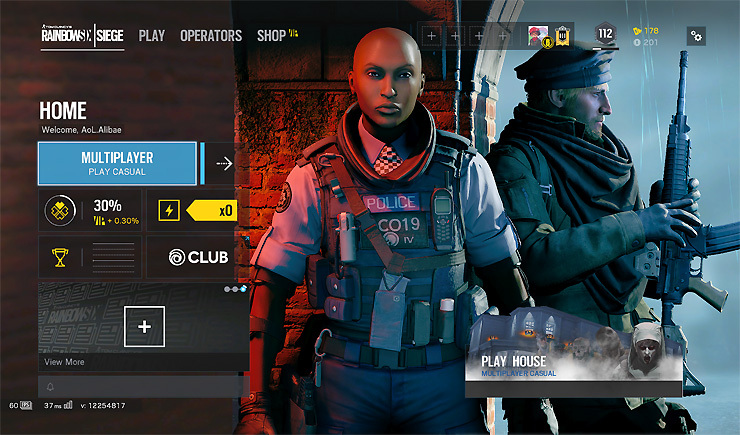 Anyways, yesterday a rather interesting option briefly popped up on the Siege home screen – a new spooky-looking playlist entitled Play House. The home screen was quickly returned to normal, but, of course, the Internet never forgets (thanks to Redditor Chuck0620 for grabbing a screenshot). The playlist appears to take place on a version of the classic House map, which looks to have been decked out in new Halloweeney décor. Its impossible to tell how extensive the redecoration will be from a small menu icon, but, at the very least, you can expect plenty of jack-o-lanterns and fog. In addition to the changes to the House map, several Operators, including Jager, Vigil, Thermite, and Valkyrie, are getting new creepy skins. The skins were actually uncovered by dataminers last month – you can check them out, below. Of course, Ubisoft has yet to officially confirm the Rainbow Six Siege Halloween event, so take this all with a grain of salt if you must, but it all seems pretty legit. The CCE Shield is Clash’s primary weapon; she can swap to her secondary at any time, but to do so, she needs to put her shield away first. Her bulletproof extendable shield has the ability to slow down opponents by using a high voltage Charged Field Generator (CFG) that emanates directly in front of the shield in a cylindrical shape. Opponents caught in the CFG also sustain low damage over time. Effective use of the shield allows Clash to block entry points, and to prevent or delay a push by the Attackers. Rainbow Six Siege is currently available on PC, Xbox One, and PS4.